Sweden’s Ekstrom will make his World RX comeback with the JC Raceteknik team in a two car line-up, racing alongside Belgium’s Enzo Ide. 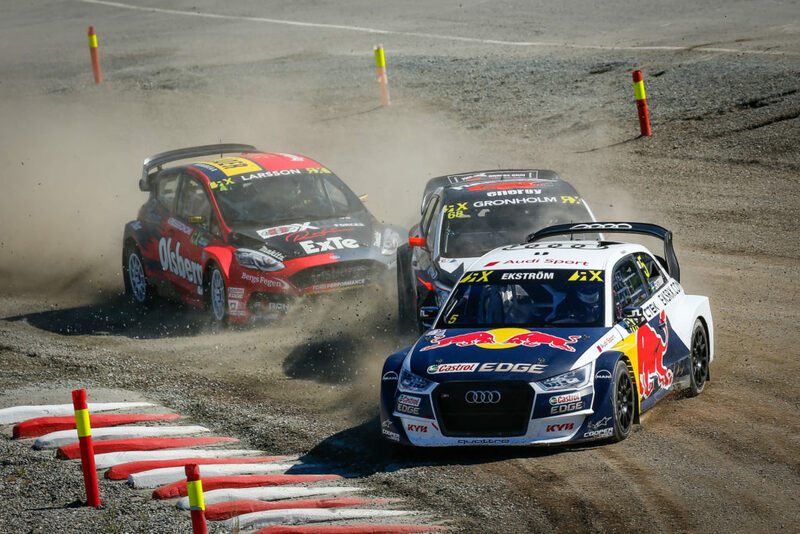 In his five year World Rallycross career, Ekstrom won 10 events and stood on the podium 22 times. “Being on the sofa at home watching Abu Dhabi I started to imagine racing again and going through Eau Rouge at 200km sideways. It started to become very tempting. I asked Joel [Christoffersson, JC Raceteknik owner] if he was interested that I could use my old championship-winning car. If that wouldn’t have been the case I think I wouldn’t have done it. It will be nice to just to go to do a race for fun and enjoy it, because when you do a sport at factory level you have responsibility and you’re obliged to a lot. 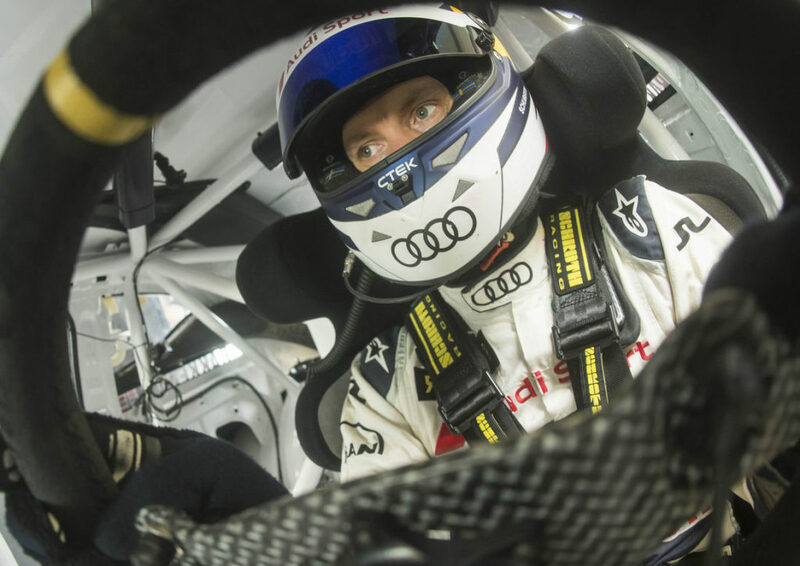 When you go there for the enjoyment, still for the fans and to put on a good show, for sure I will want to win the race no discussion, but it’s way different to do a wildcard entry verses a full championship,” explained Ekstrom. The double DTM champion will use the race to help Euro RX team JC Raceteknik gain experience on its World RX debut, and has offered fans the opportunity to design this livery for the car through his social media. “On the one side it’s a big pleasure to race, but also to share a bit of experience with someone who’s starting a new chapter. I would like to give my experience to Joel and his team that they can have a good start with the cars” . Ekstrom encourages its fans to create a design of his car. Your project can appear at the World Rallycross Championship! Imagination is your only limit!